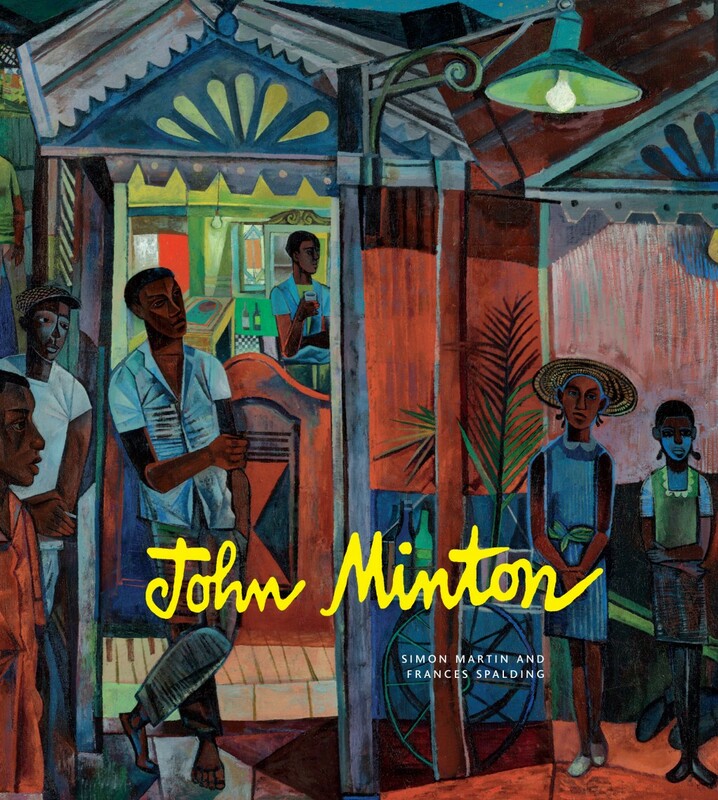 Celebrating the centenary of the birth of John Minton (1917-1957), this is the first fully illustrated monograph of the much-admired British artist. 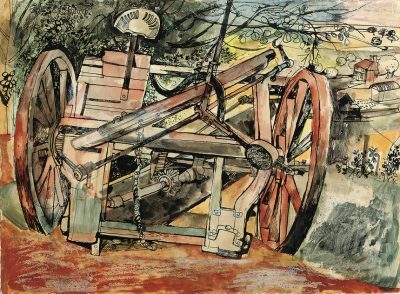 Accompanying a major exhibition at Pallant House Gallery in Chichester, it draws together an impressive collection of paintings, drawings, book illustration, theatre designs, posters and lithographs from private and public collections across Britain and abroad. 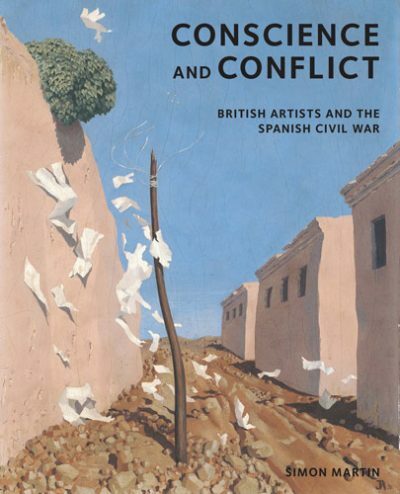 The book republished some of Minton’s own writings, including two witty short stories and a lecture on contemporary painting, and features a concise chronology of the artist’s life and his published book illustrations, providing an invaluable point of reference. 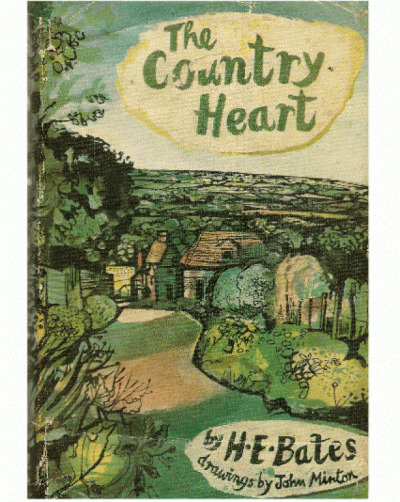 Best known for his iconic illustrations and covers for Elizabeth David’s cookbooks, Minton was celebrated for his remarkable draughtsmanship as the leading illustrator in post-war Britain, but this book considers his achievements far beyond this. From early scenes of war-torn London and rural English and Welsh landscapes that secured Minton’s place within the Neo-Romantic tradition, the authors retrace the steps of the artist as he travelled to Corsica and Spain in the late 1940s and Jamaica in the early 1950s, and began to incorporate a vibrant colour palette into his work, inspired by artists such as Picasso and Matisse. 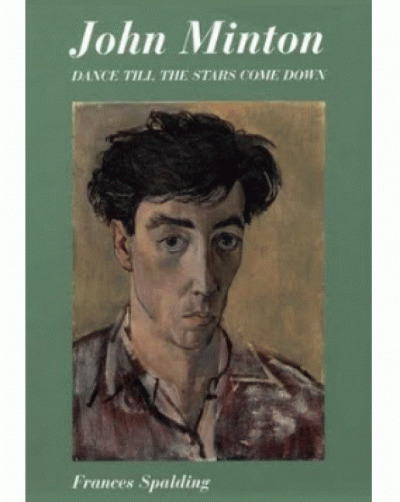 Published fifty years after the decriminalisation of male homosexuality in England and Wales, this book also explores many of the artist’s portraits of his young male students, friends and lovers in relation to this own sexuality. 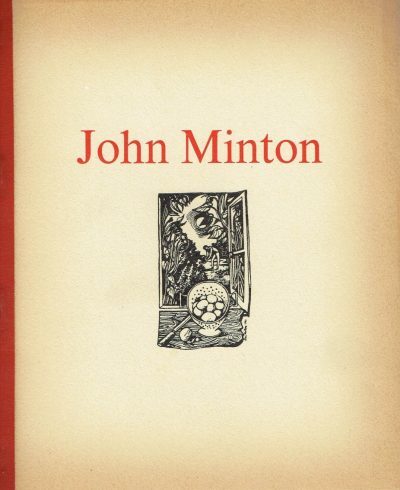 A charismatic and complex artist, Minton was a bohemian figure in London during the 1940s and 1950s, who counted Lucien Freud and Keith Vuaghan in his circle, and taught artists such as Frank Auerbach, Peter Blake and Bridget Riley at the Royal College of Art. 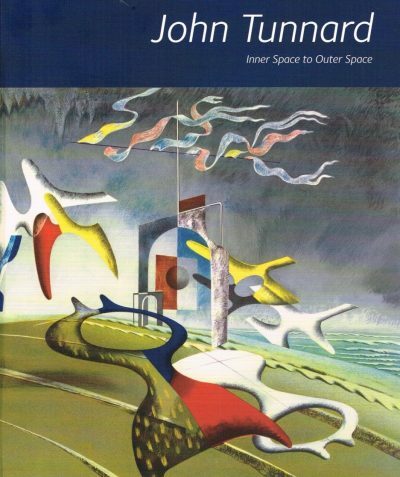 His untimely death by suicide in 1957 lends a poignancy to the life of an artist whose contribution to modern British art remains undisputable.